Most Canadians understand the importance of life insurance. They understand that if something were to happen to them, their family would need some financial aid to make up for the fact that their family has lost the income they have steadily been able to provide for them. As an agent, I am often asked by parents if they should purchase life insurance for their children. The answer to this question is not so simple, but keep in mind the following points. 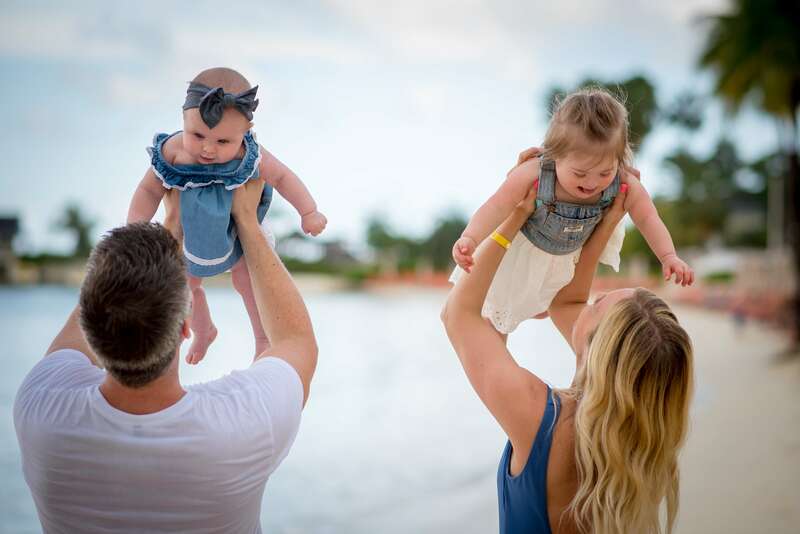 When asked if parents should purchase life insurance for their children, my answer is this: “It may not be necessary, but it might be the best thing you do for your child.” There are two parts to this answer. “It may not be necessary” and “it might be the best thing you do for your child.” Before making a decision, it is important to analyze both sides of this answer. Purchasing life insurance for your child most likely will not be a necessity. Since nobody is really dependent on your child, there likely will not be a major financial burden if something ever happened to him or her. Depending on the circumstances, life insurance can sometimes provide the parent the ability to take some time off work to grieve, or to pay back certain medical costs which may have been incurred if the child was battling an illness. Some of my clients will consider adding a rider to their policy that will insure their children for a small amount (usually an amount equal to expected funeral expenses). This is an inexpensive option to add to your policy (usually under $5 per month, which covers all the children). The odds of a young child passing away are much smaller than someone in their 40s and 50s. 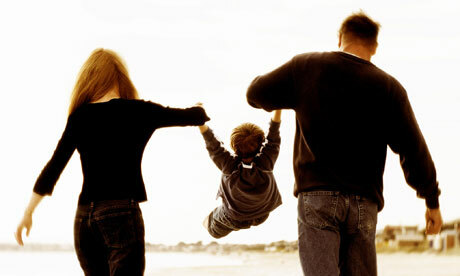 Therefore, it may not be a necessity to purchase life insurance on your child. Purchasing life insurance while your children are young and healthy might be the best thing you can do for your child. The main reason is that it secures them the opportunity to have coverage for the remainder of their life. Time and time again, I receive phone calls from young parents who need life insurance, but have had a history of health issues (i.e. cancer, diabetes, etc.) that have made it difficult for them to secure life insurance altogether or at a reasonable rate. Had their parents purchased a life insurance policy for them when they were young, they would have the ability to remain insured throughout their lifetime. There are different types of insurance you can purchase for your child: child term riders, separate term life insurance, permanent life insurance, or critical illness insurance. The benefits for each of these policies is described below. If you are deciding whether or not to purchase insurance for your children, remember that while it may not be a necessity, it may also be the best thing you do for them. There are many young parents out there that need the proper coverage on themselves to protect their family, but are unable to secure this coverage because they have run into a health issue. By purchasing insurance for your children, you can help them avoid this dilemma when they grow up and start families of their own. It is most important and my top recommendation, however, that parents first secure adequate coverage for themselves before looking to insure their children.